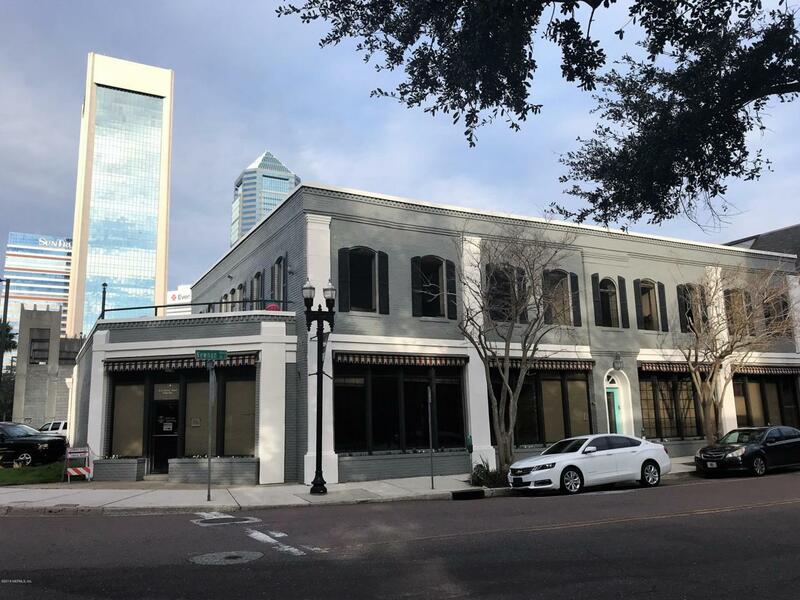 Move your office downtown and be a part of the excitement going on in the heart of Jacksonville, Florida! 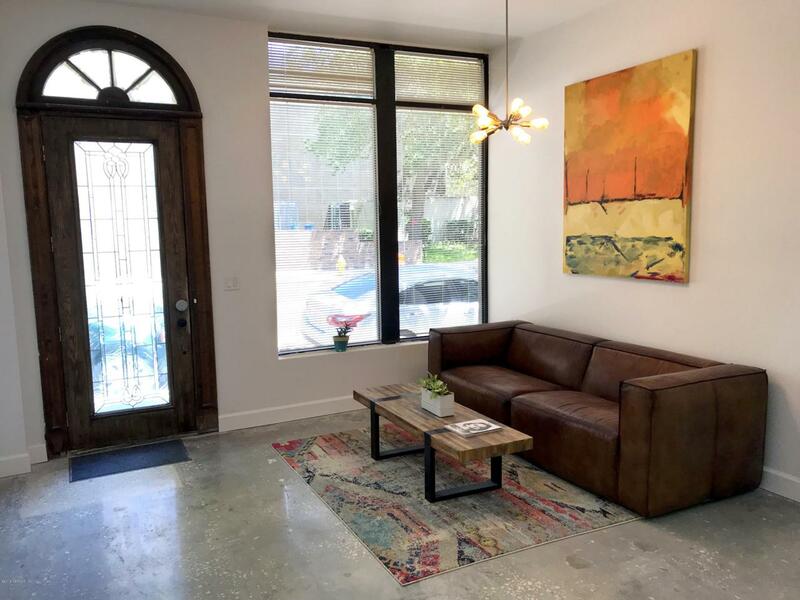 Our professional office spaces are conveniently located less than a block from the beautiful St. Johns river and Main Street Bridge. 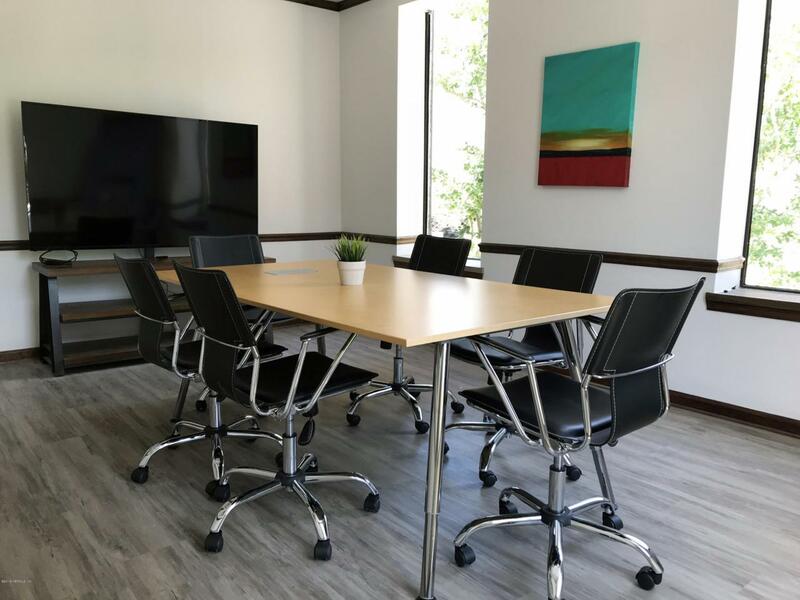 Rent our full-service commercial office spaces and enjoy amenities like free wifi, large conference rooms, and on-site parking! 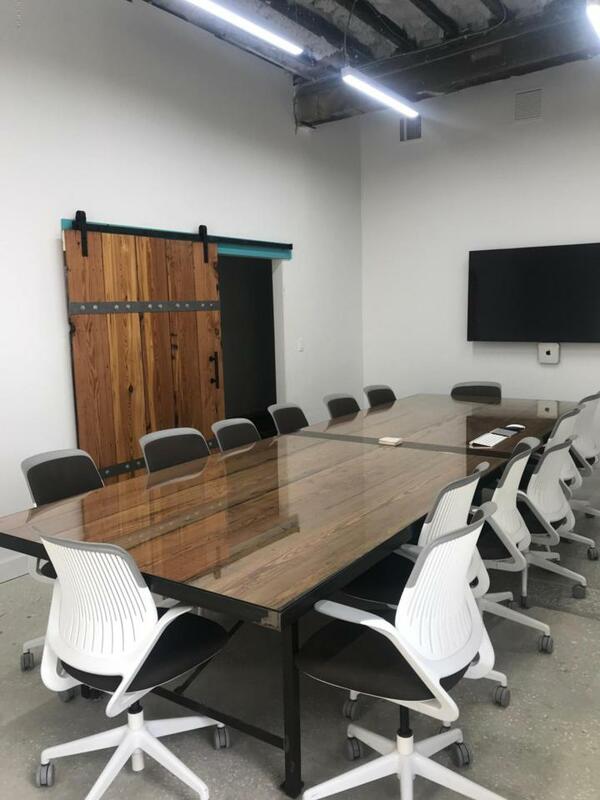 Our downtown office spaces for lease can accommodate any size team, lease offices individually or bundle to save! Contact us today to schedule a walkthrough!